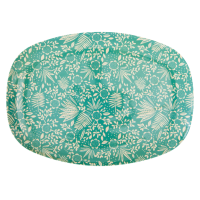 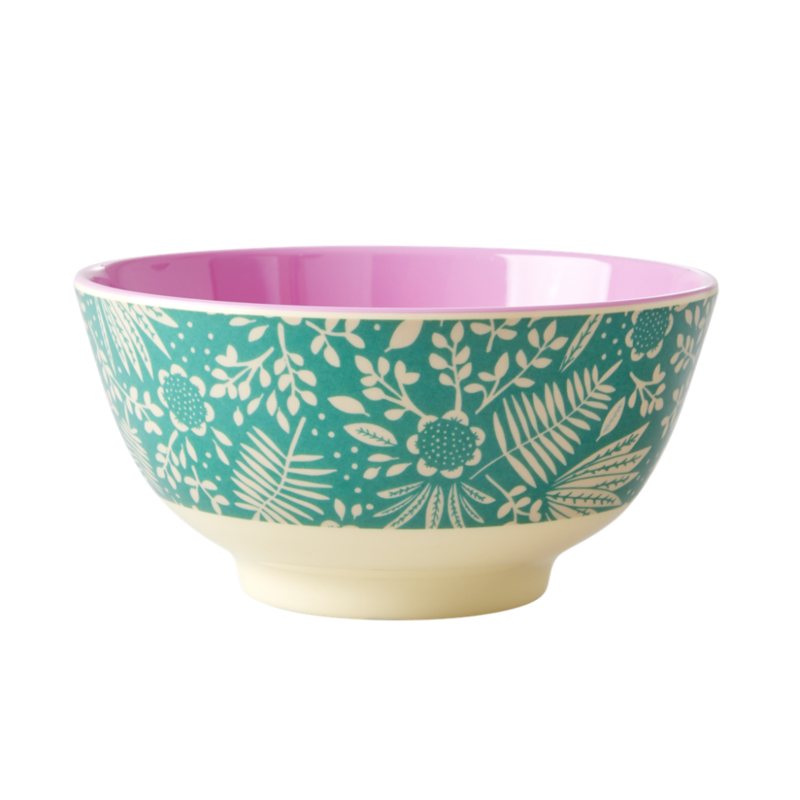 Gorgeous Fern and Flower Print Melamine Bowl by Rice DK from the new "Life is Better in Color" collection. 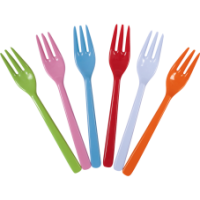 Add a splash of colour to the table. 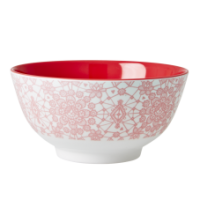 Match with the plate and cup.